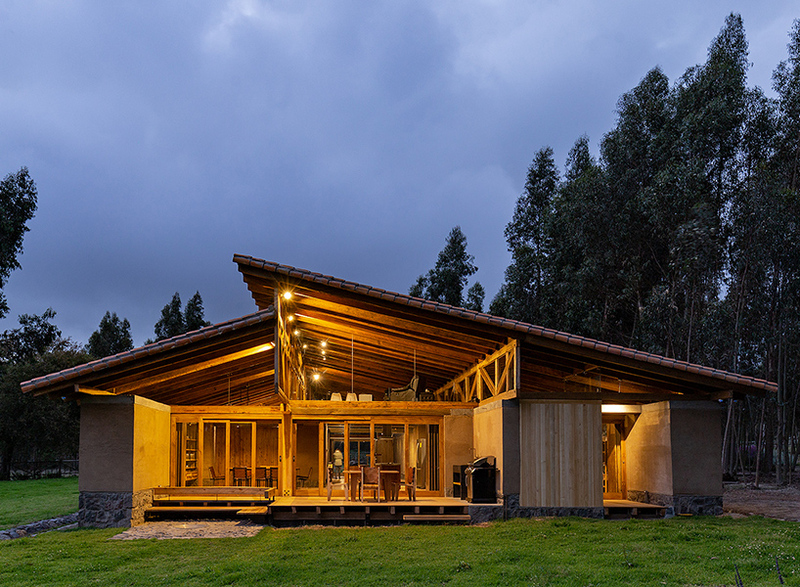 casa lasso by RAMA estudio is built from rammed earth in rural ecuador - Dr Wong - Emporium of Tings. Web Magazine. the passive, rammed-earth home makes use of traditional artisan construction methods with locally sourced material. The post casa lasso by RAMA estudio is built from rammed earth in rural ecuador appeared first on designboom | architecture & design magazine.